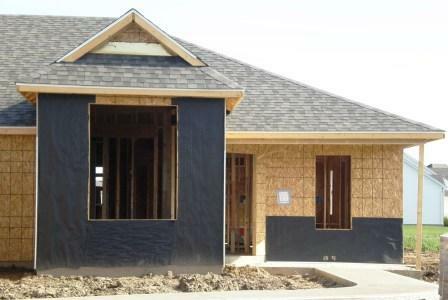 McClurg Homes works closely with valued vendors to insure quality products. We want to use only the best resources in our homes, and we've built strong relationships with these vendors. Please click on the links below to learn more about our partner companies. We have specialized products for you to choose from with each of our vendors. If you are one of those potential homeowners who feels overwhelmed by the immense choices offered, we will help you narrow down that list. We can highly recommend the best materials for your money, such as windows, trim, and flooring to name a few. Please contact us for more details on this special list. If you like what you see here, please feel free to check out more photos of our housing projects! !